Mark Panzer’s retail career began in the Midwest at Osco Drug stores over 40 years ago. He moved into roles in Regional Sales and Marketing and Regional Operations for the drug store chain, eventually serving as District Manager as well as Director and subsequently Senior Vice President of Sales and Marketing with American Drug Stores. Following its merger with Albertsons Inc. in 1999, Panzer was named Senior Vice President of Sales and Marketing for the combined company. In 2001, Mark left Albertsons Inc. for Rite Aid as Executive Vice President of Store Operations moving up to Senior Executive Vice President of Store Operations and in 2005 was named Senior Executive Vice President and Chief Marketing Officer. He accepted the position of President & CEO of Pharmaca Integrative Pharmacy, Inc. in 2008. 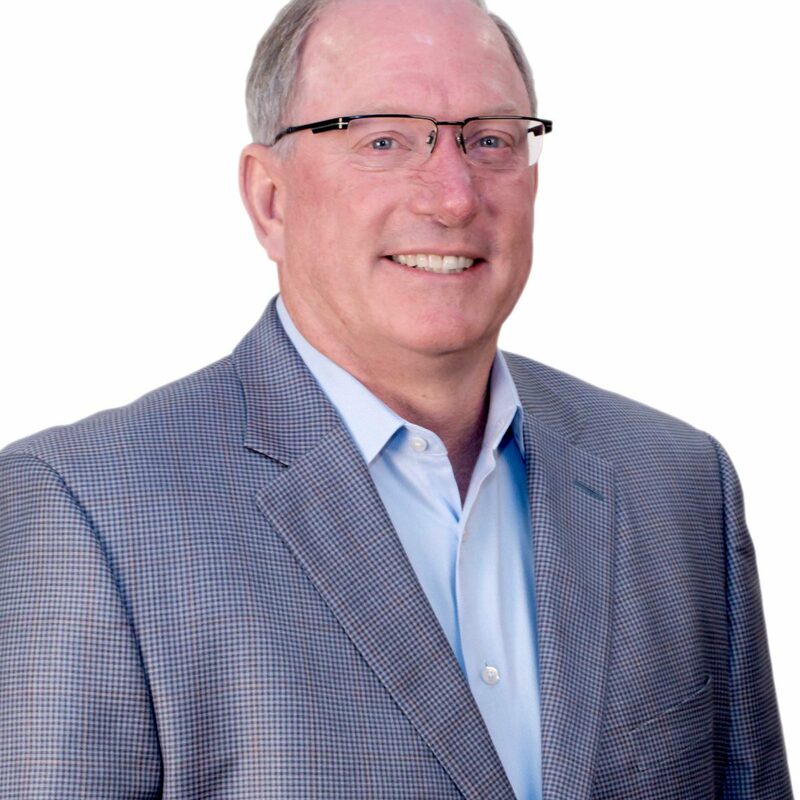 In 2015, Panzer returned to Albertsons Companies as Senior Vice President of Pharmacy and Health & Wellness, and in 2016, Panzer’s role was expanded to include oversight of General Merchandise and HABA.